Ever wonder how you keep your pack safe while traveling? 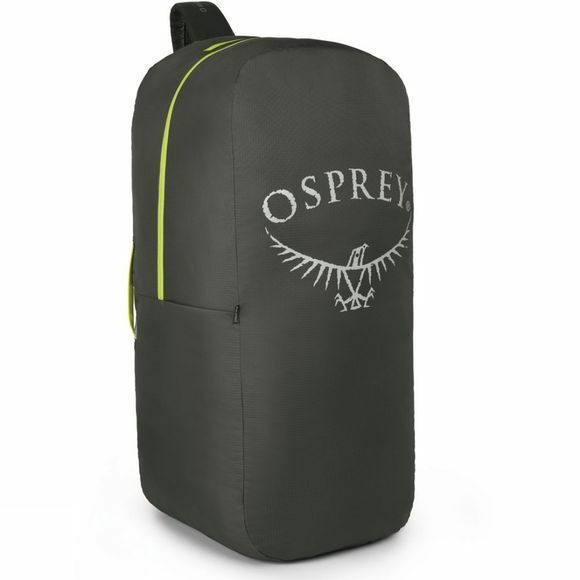 Simply drop your pack into the Osprey Airporter and zip shut with the lockable zippers. 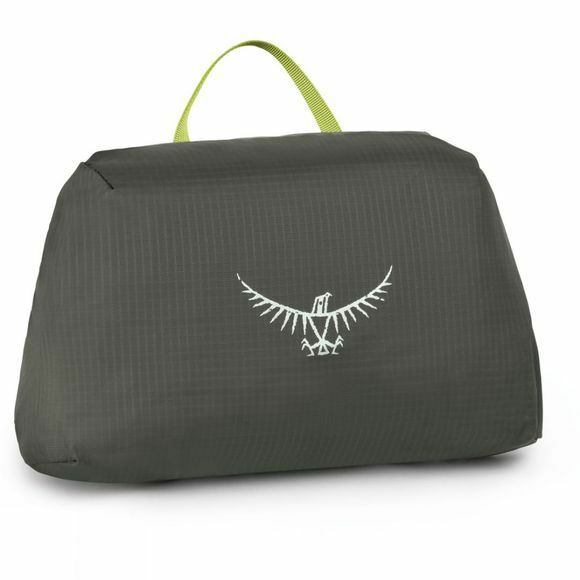 Your packâ€™s webbing and buckles will be protected during transit. When you arrive at your destination, pull the pack out and stash the Airporter into its built-in pocket.